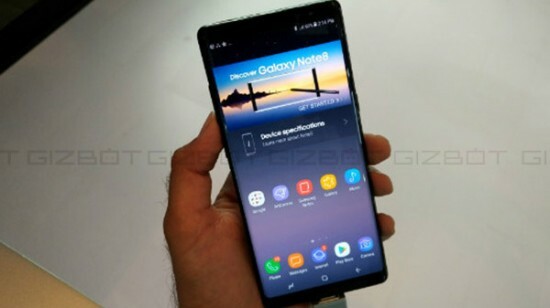 Vice Chairman of the leading mobile phone manufacturing company, Samsung has delayed the launch date of new coming smart phone, Samsung Galaxy Note 9 to make some last-minute design changes. 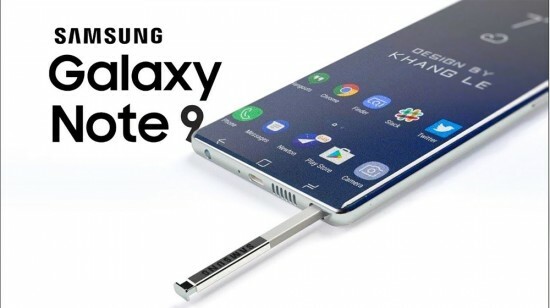 It was reported from South Korean news company previously, which stated that the company was launching Note 9 earlier. The smart phone, Note 8 was launched in September 2017, the company was planning to launch its successor as early as mid-July this year. 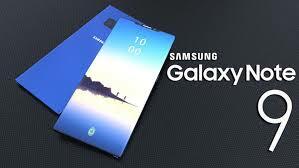 It was stated that Vice Chairman of Samsung, Lee Jae-Yong delayed the release date of June by almost two weeks. He visited outlets of various smart phones brands like Xiaomi, Vivo, and Oppo to see what their smart phones felt like in the hand. He liked various designs and decided to bring similar changes to the Note 9 and he decided to launch Note 9 in August instead of mid June and his company wants to make few significant changes in the design. The design changes are added with slightly thinner front glass. The smart phone, Note 9 was destined to launch with 1.5 mm thicker front glass as compared to Note 8 and VC advised the company that it will reduce the thickness of the front glass by 0.5 mm. In smart phone design terms, it is significant change and it affects number of factors like ergonomics, weight and touch clarity. This might have to do something with potential in display finger print sensor of Note 9 with thinner glass and it can increase the speed and accuracy of such a scanner. The upcoming Note series flagship of Samsung will house some top-tier hardware and in-display fingerprint scanner is highly same as other companies like Xiaomi, Huawei, and Vivo, which have already launched their own flagships with this feature.